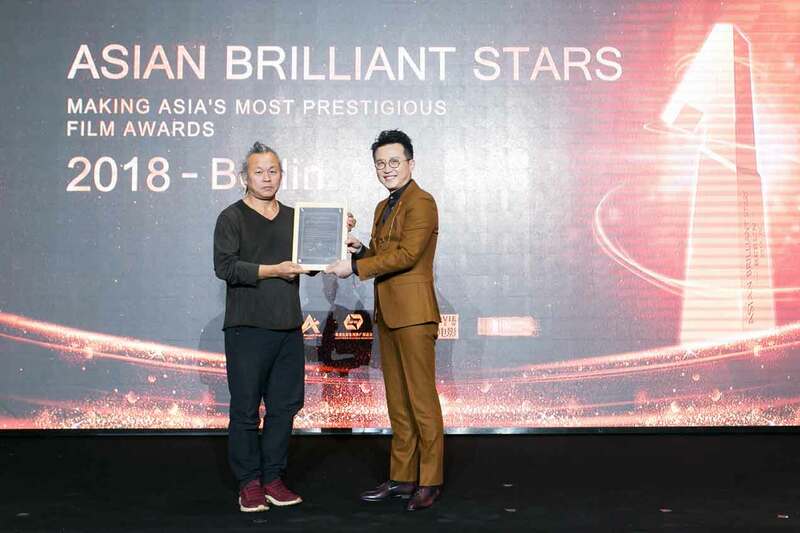 The 2nd iteration of Asian Brilliant Stars includes more award categories, renowned jury members like Kim Ki-duk, and popular films from outside China. The Asian Brilliant Stars film award program launched its second edition this Tuesday December 12 at a Beijing press conference, introducing a diverse selection of 19 films as well as several renowned jury members. On top of Best Director, Producer, and Screenwriter awards already present at last year’s program, the second Asian Brilliant Stars will also contain awards for Best Actor/Actress in a leading role and Best Asian New Talent. Modeled after the European Shooting Stars program, Asian Brilliant Stars is a collaboration between Asian Film & Television Promotion (AFTP), the Beijing Film Academy, and Movie View, with the support of the Berlin International Film Festival. While Tuesday’s press conference revealed the program’s nominees, the actual award winners will be announced at a ceremony on February 21, 2018, during the Berlin International Film Festival. The previous inaugural Asian Brilliant Stars program had a heavily Chinese focus. However, this iteration of the program has ample representation from the rest of Asia and beyond. This edition’s jury includes renowned South Korean director Kim Ki-duk, former Hong Kong Film Award president Manfred Wong, and Japanese producer Shozo Ichiyama (from Platform; Goodbye South, Goodbye; Violent Cop). Of the 19 selected films — which include popular titles like Wolf Warriors 2, Bad Genius, and Dangal — over half are from outside China, with great representation from South Korea. If talk of “influence” and “bridges” has a geopolitical tinge, that’s not a coincidence. Asian Brilliant Stars seems to channel, intentionally or not, Xi Jinping’s desires to have China assume a more prominent role in pan-Asian and global multilateral affairs. The press conference occurred the day before South Korean President Moon Jae-in’s visit to Beijing, and that fact was not lost on the participants. “The THAAD conflict has frozen the China-South Korean cultural relations for 15 months, so as one of the early defenders of China-South Korean co- productions, I look forward to normalizing these relations,” said AFTP Secretary-General Shen.